You learn how to boost all types of cognitive skills with brain training exercise designed by brain training experts. 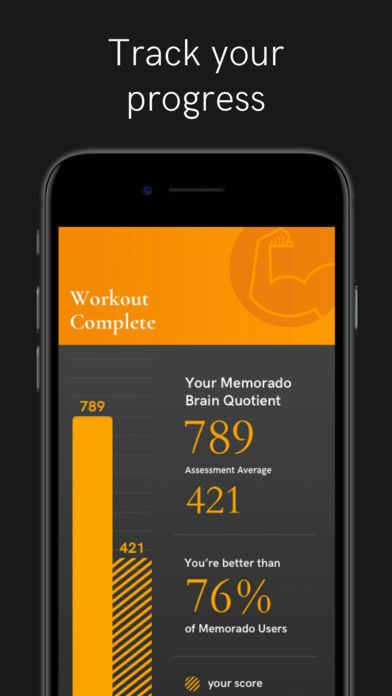 Memorado is your workout gym for the brain. 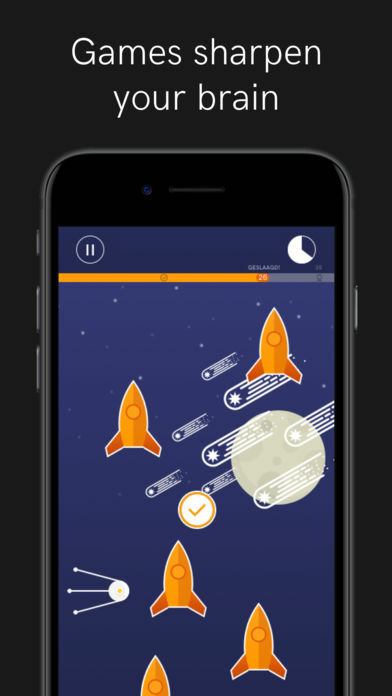 It gives you brain training games to challenge your working memory and cognitive control. Scientifically researched games help you grow and connect cognitive functions so that you learn how to boost your intelligence. 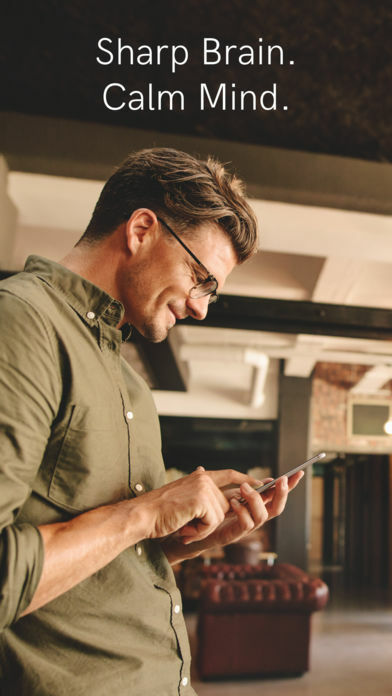 Memorado has strong ties to the research community and was developed by brain training experts. 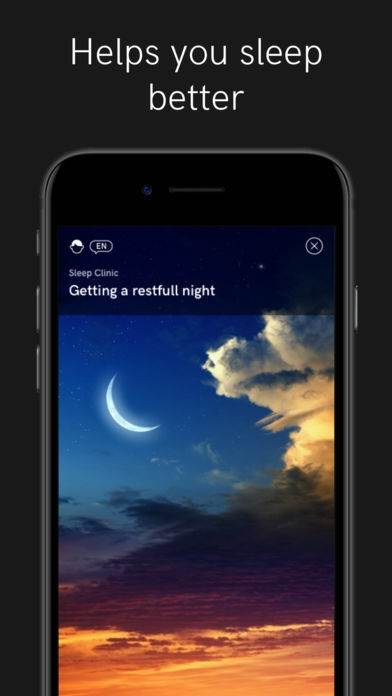 You set goals with Memorado’s unique and fun interface that will set up your brain training methodology. Within those channels, you begin assessments that guide your progress and brain learning. Every day, five new games are selected that will enhance your cognitive learning. 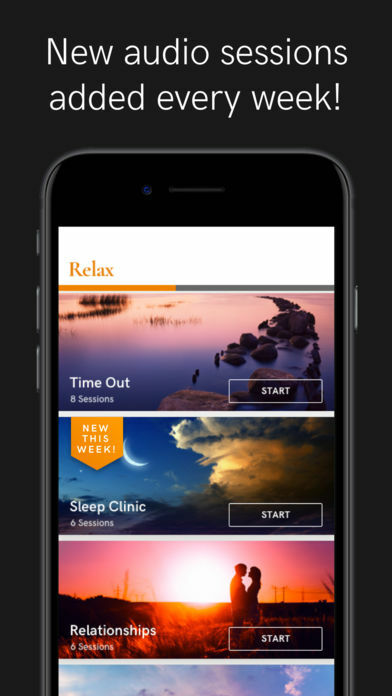 The app compiles brain tests and games that enhance your IQ and give you an enjoyable place to grow your brain and increase mindfulness. 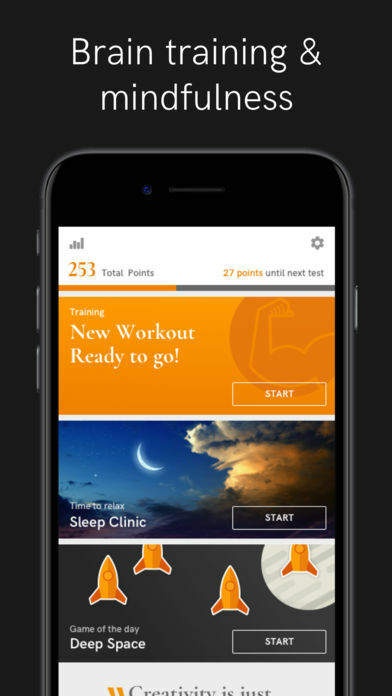 Users that train with the app show a 76% increase in brain quotient IQ.